- Phone number: 04.37655121 (8251); Fax: 04.37639652. Publishing license number 1608/GP-BTTTT issued on 13/11/2009 and Amended license number 1362/GP-BTTTT on 31/07/2012 issued by Ministry of Communication and Information. International Standard Serial Number issued by National Agency for Science and Technology Information (Minister of Trade and Industry): ISSN 1859 - 3585. 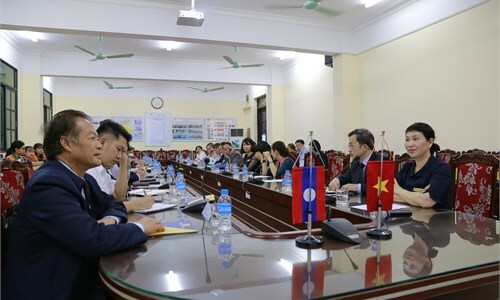 In May/2015, The State Council for Professor Title of Vietnam recognized the Journal of Science and Technology and would award a maximum of 0.5 point for a published article on the journal in each of the following multi-disciplines: Engineering - Dynamics, Chemical engineering - Food technology, Electrics -Electronics - Automation Technology and Economics. 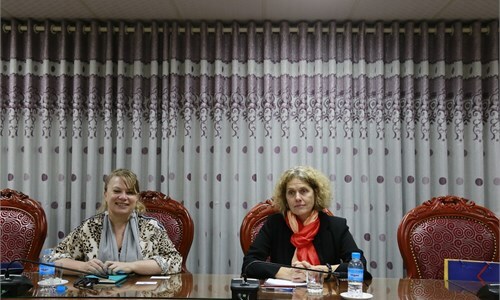 The journal is established to publish articles, theses, studies to foster the development of scientific research among the students and lecturers of the university, and to contribute to the improvement of the workforce and facilitate the technology exchange with manufacturers and other businesses. - Page size: 21,5cm x 28cm. - Special edition: 1 English edition/year. 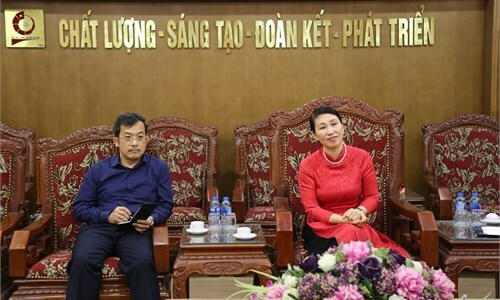 - Place of Publication: Hà Nội. 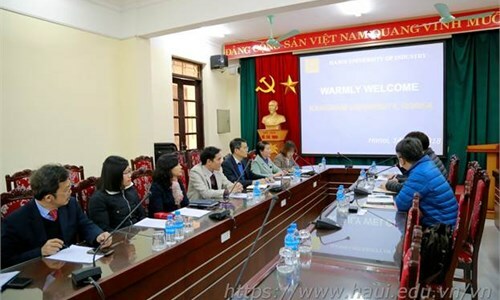 The journal will include sections related to all the disciplines of Science and Technology, through scientific research studies, theses and dissertations submitted by lecturers and postgraduate students from Hanoi University of Industry and other scientific research institutions and training institutions, both domestic and overseas. 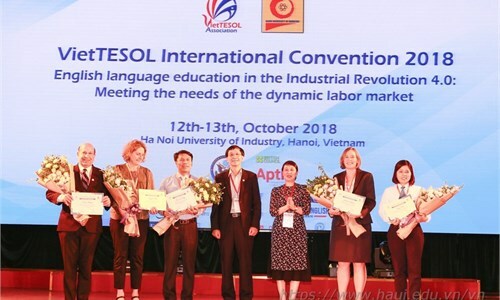 It will also disseminate information about the results of scientific technological development from Vietnam and other countries and promote the policies implemented by the Party and Government in education, training and technology. 1. Phạm Văn Đông - Head editor. Tạp chí Khoa học và Công nghệ - Room 304 - Level 3, Building A1, Campus A.